Before you designing your dream kitchen, read this great article on kitchen ventilation and consider the many types of ventilation available. 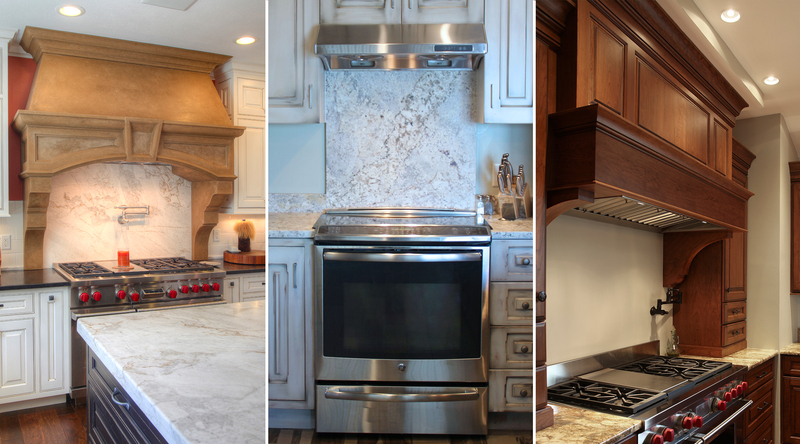 To see some of the types of range hoods we have installed in homes Martin Bros. Contracting, Inc. has built or remodeled visit our Facebook page.